This page has several facts that may be interesting to those with questions about the process of modern family farming. 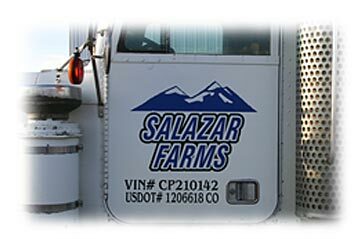 The Salazar Farm and Ranch is a family owned farming and ranching operation. 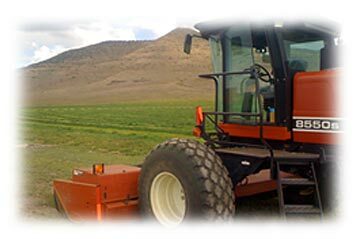 The family has been farming and ranching in the San Luis Valley of Southern Colorado since the mid 1800s. LeRoy and Michelle Salazar manage the farm and ranch with help from family members and a hired staff. LeRoy is the 5th generation to farm and ranch in the San Luis Valley. 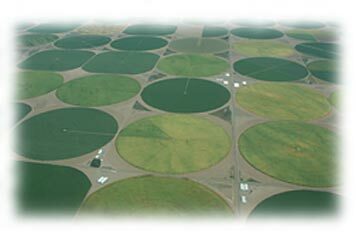 The farm/ranch is recognized as a "Centennial Farm" by the Colorado State Historical Society. 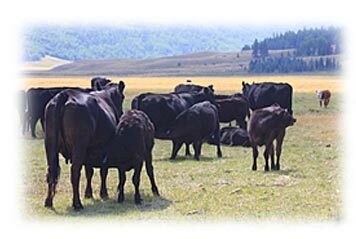 The farm is located in the southern San Luis Valley of Colorado at elevation of between 7600 and 7700 feet, although the cattle are grazed during the summer in the nearby mountains at elevations of close to 9000 feet. The warm, sunny days and cool nights of summer provide an ideal location for raising potatoes and small grains without the pest and disease pressure found in many other locations. The severe winters place pressure on pests which would otherwise survive through the winter. The Salazar family is committed to sustainable farming and ranching in a way that will protect the land and environment for future generations. Part of the ranch along the San Antonio River has been placed in the Wetlands Reserve Program to insure that it will be available in its natural state for enjoyment of future generations.